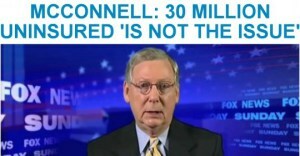 If You Don’t Vote – ‘What Will the GOP Senate Be Like’? ‘There’s evidence to support this view’. ‘That is, Republicans would attach their policy priorities—McConnell specifically mentioned reining in the EPA—to the legislation that funds the government, forcing Obama either to approve their pet projects or shut down the government’. ‘Which is it—ending the status quo of Washington gridlock’? 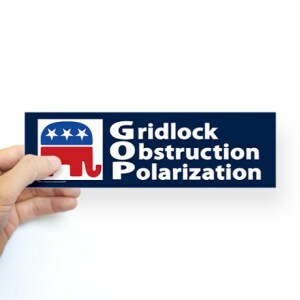 ‘Or ratcheting up the gridlock by obstructing President Obama’?